Damn that Alpha Clown stealing my Aggro! 4:35pm EST Man, what's everyone staring at...... 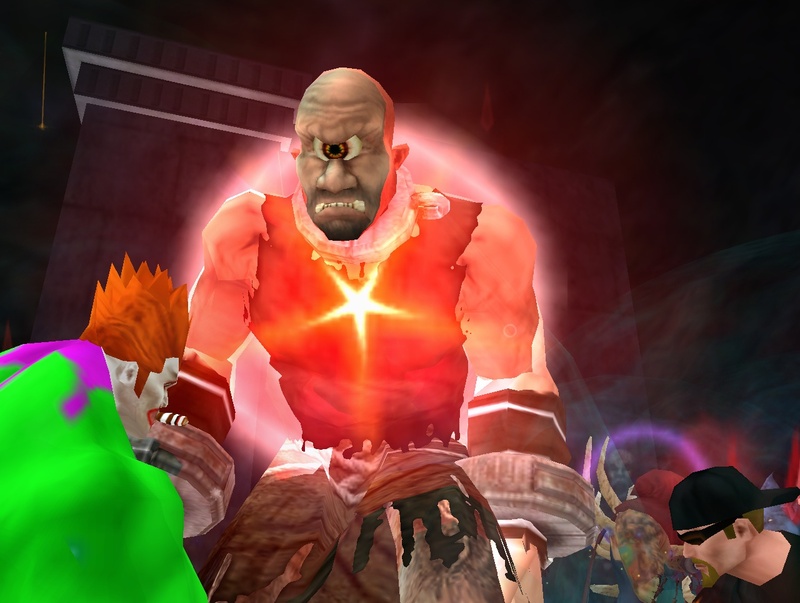 It's certainly not his cyclops eye..